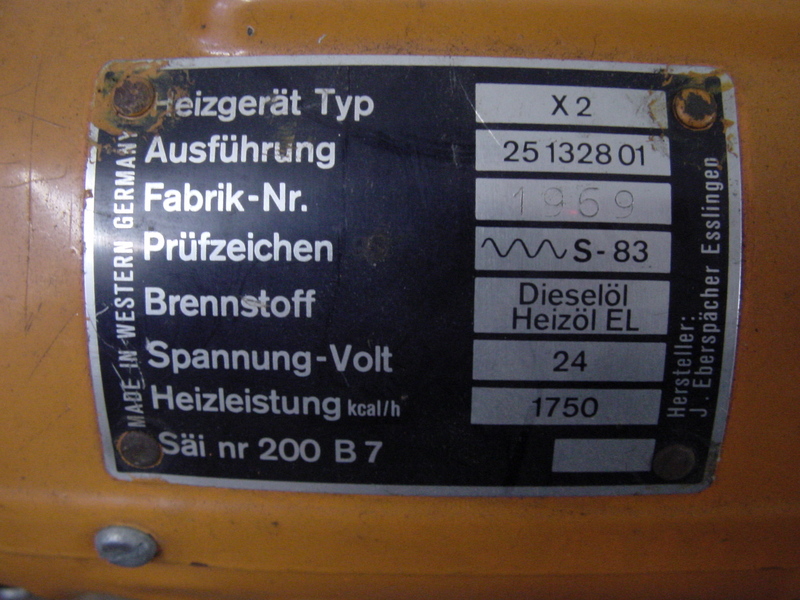 The previous owner of our boat installed an Eberspächer Air heater, which was meant for a lorry, and therefore 24V. 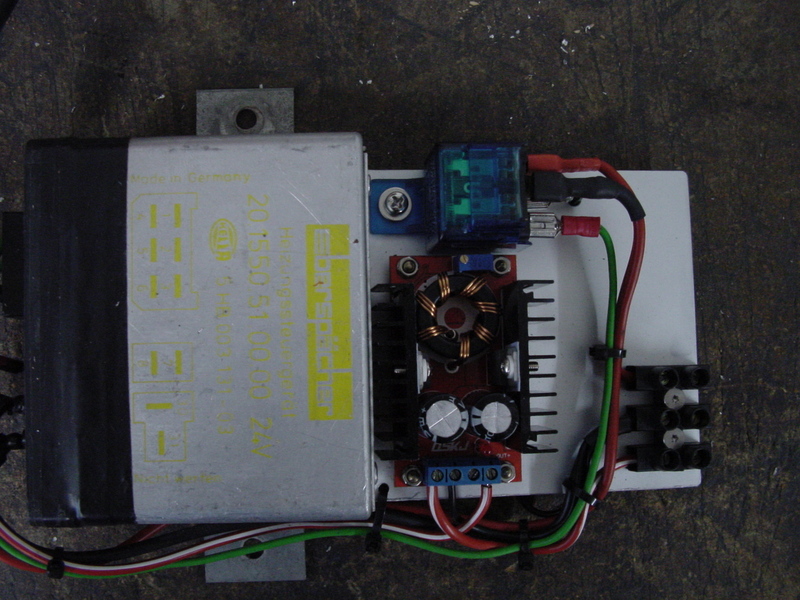 Our boat only has 12V Batteries / Alternator. As far as I know he used another battery in series with the auxiliary battery to power the heater, but this battery obviously wasn’t charged when using the heater – I didn’t like that solution, the heater wasn’t used for about 10 years, and now I’ve decided to build a solution. The heater has a small controller unit + the heater itself. 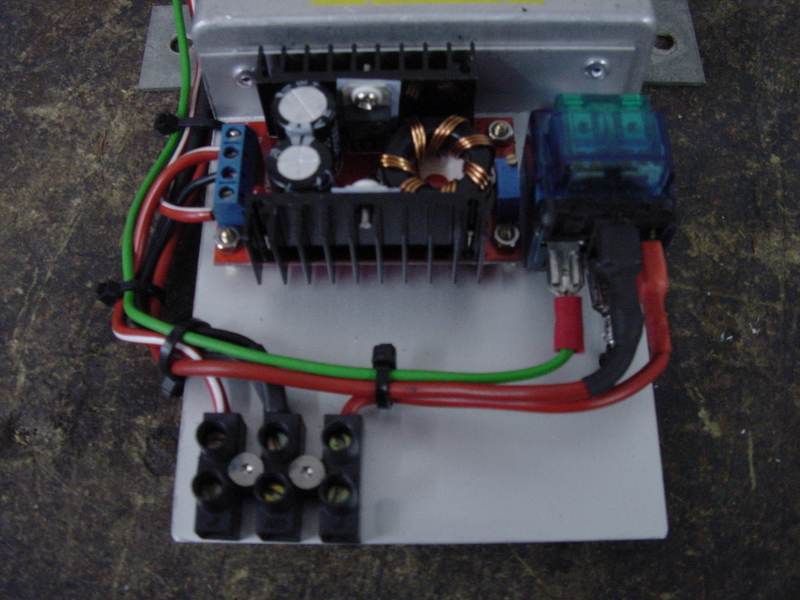 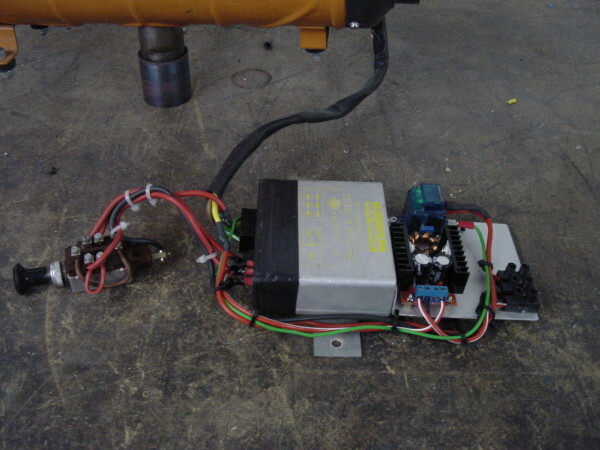 My idea was to find a 12V to 24V step up converter, and run everything on 24V. 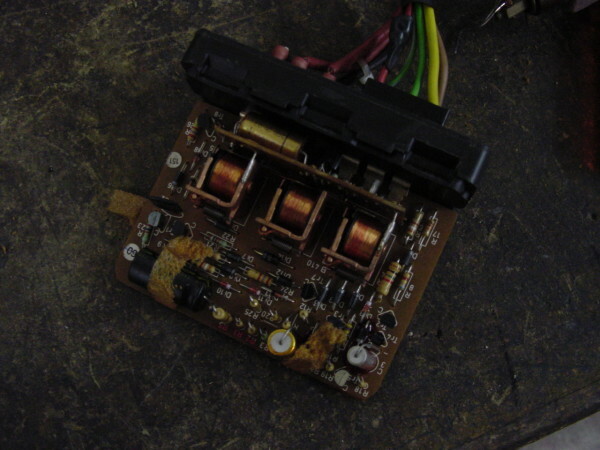 This didn’t work out, as I didn’t find an affordable 12V to 24V converter, the one I bought said 150W output power, but that just isn’t enough for the initial glow. 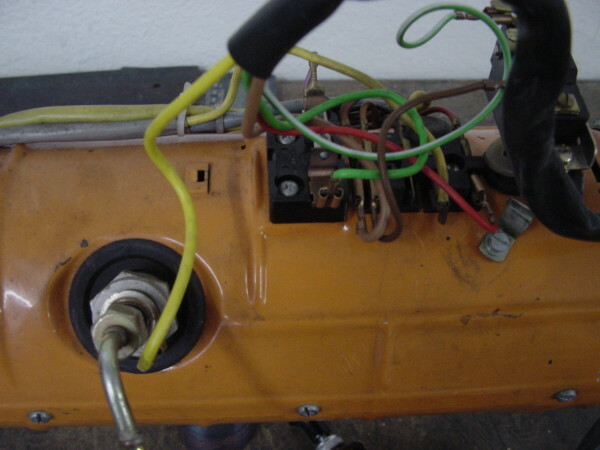 I thought, why not just replace the glow plug, with a 12V version (didn’t know if it exists back than), and use a relay to switch a 12V line with the 24V from the controller unit. At this point I’ve decided to unmount the heater, as i needed to find out what kind of unit I have, and which glow plug I actually needed. 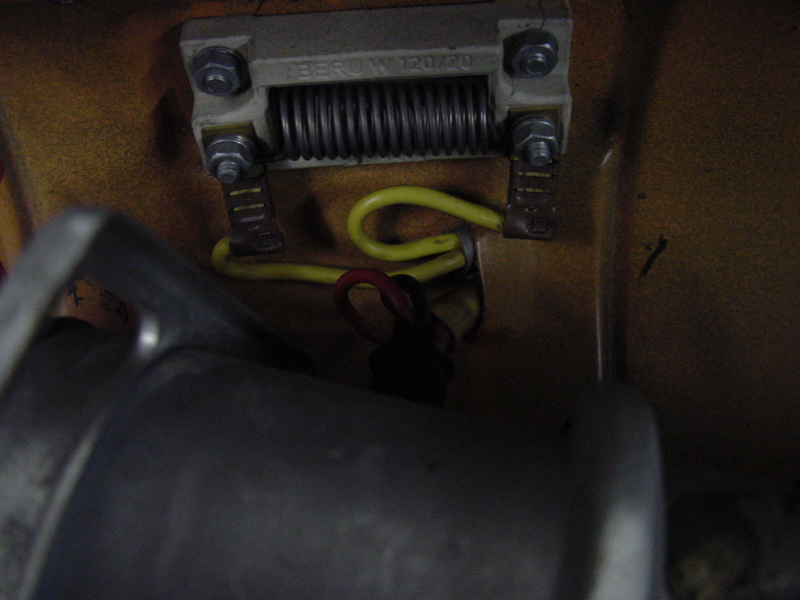 There’s a huge resistor (or call it a spring) in series with the glow plug – the glow plug is actually a 12V plug, you just need to rewire it to not use the resistor, and install the relay as mentioned above (I obviously don’t know if this is with all the Eberspächer heaters, but it’s worth looking).